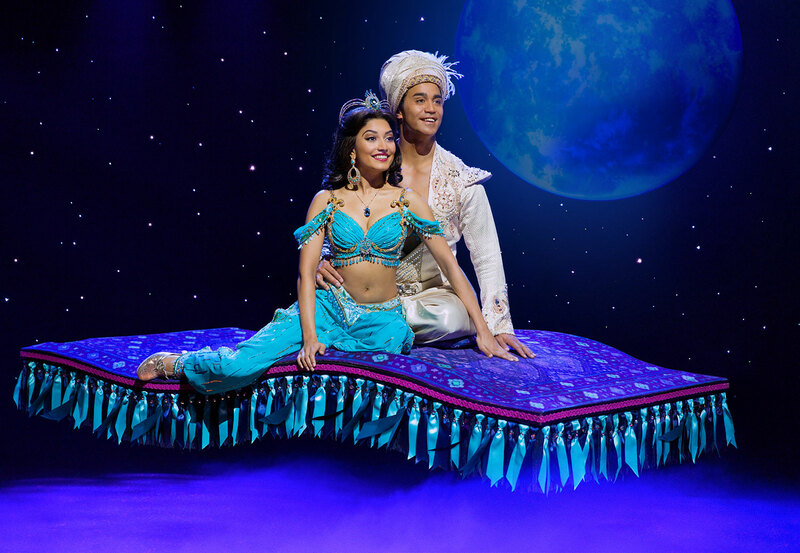 The Broadway sensation Aladdin will make its Singapore premiere at Marina Bay Sands, with performances beginning on July 21, 2019. 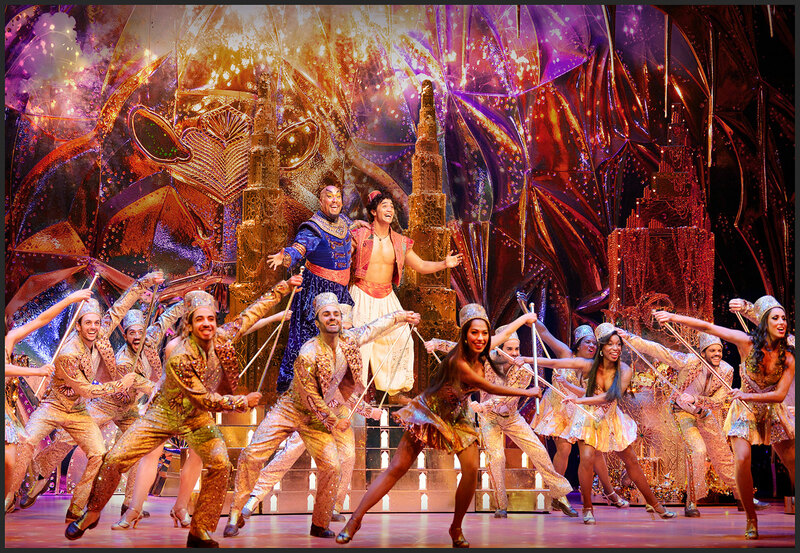 The Broadway sensation Aladdin will make its Singapore premiere at Marina Bay Sands, with performances beginning on July 21, 2019. 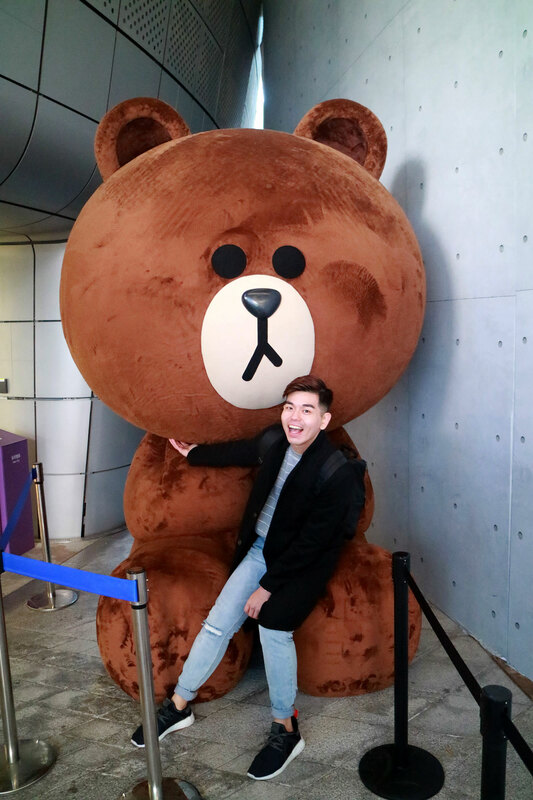 This English-language production will play its first and only Asian stop at Sands Theatre. Tickets will be available via Marina Bay Sands ticketing and SISTIC from December 17. 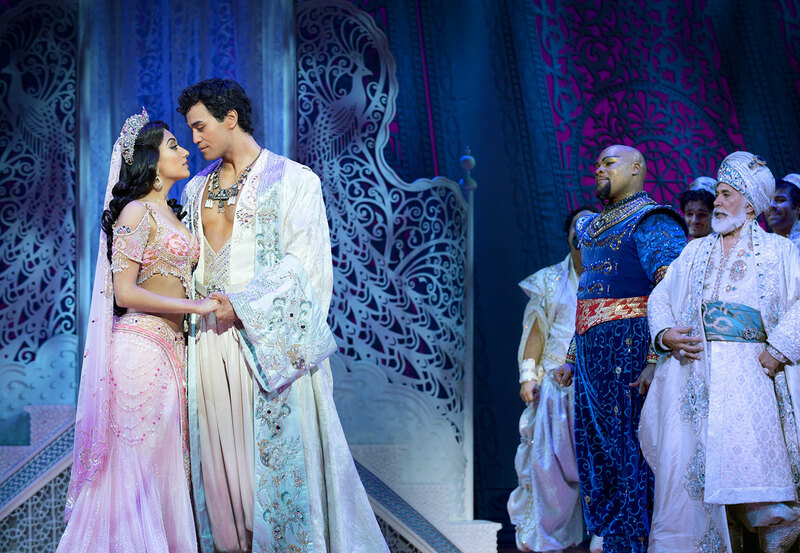 Boasting the most lavish sets and spectacular costumes ever to be seen on the Sands Theatre stage, this production is not to be missed. 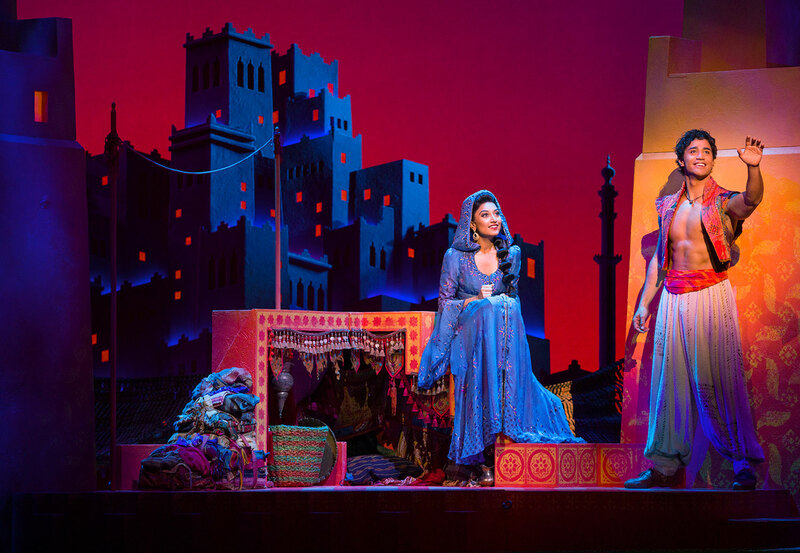 on the Academy Award®- winning animated film, Aladdin made its world premiere to critical acclaim at Broadway’s New Amsterdam Theatre on March 20th, 2014. 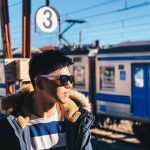 It quickly established itself as one of the biggest new blockbusters in recent years, breaking 14 New Amsterdam Theatre house records and welcoming close to 10 million people worldwide. This spectacular production boasts a cast of 34 and a staggering 337 glittering costumes, which feature 1,225 different fabrics, 712 different styles of beads and almost 500,000 Swarovski crystals. 40 tonnes of exotic flying scenery and 60 tonnes of automation and staging will be transferred to Singapore in more than 30, 40’ sea containers to recreate the fantasy city of Agrabah including the colourful marketplace, the lush palace of the Sultan and his princess daughter Jasmine and the legendary Cave of Wonders. The talented principal cast features Gareth Jacobs in the role of the Genie, Graeme Isaako as Aladdin and Shubshri Kandiah as Jasmine. *Excludes booking fee of $4 per ticket.